Bio Deena | Edelman Wealth Management Group, Inc.
Deena manages Edelman Wealth Management’s Employee Benefits Department. She coordinates new and existing group medical and insurance programs, assists in preparing proposals and plan designs, and is responsible for renewal preparation, claims and billing problems. She also assists with marketing and client service. Deena has worked in the financial services industry for nine years as an executive assistant in the Asset Management Services department as well as the Internal Consulting Services group. 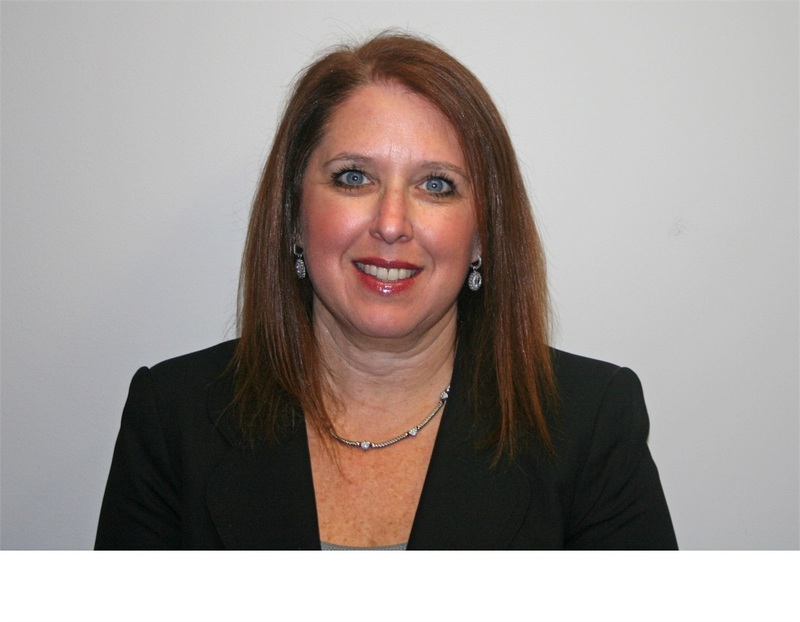 She has extensive experience working in the insurance brokerage area, assisting with life insurance application processing and quoting group medical and dental insurance. She also spent several years working in the legal field as a clerk/legal secretary.